World Translation Center offers professional Bambara translation services for English to Bambara and Bambara to English. We can also translate Bambara to and from over 150 other languages, including all the principal languages of Europe, Asia, South America, the Middle East and a variety of African languages, at competitive rates. Our Bambara experts have the ability to provide translation for virtually any project you might have, including marketing materials, technical, financial, legal and medical documents, websites and software. Our skilled project managers will match your project with a translator team most appropriate for the area of expertise needed. Each individual linguist works exclusively in his or her own mother tongue and within his or her field of expertise guaranteeing not only quality translation, but proper localization at the same time. After each document is translated, it will be edited and proofread by a second professional translator to assure highest possible quality. We also render transcription, video recording and subtitling services. Should you need to have an existing video dubbed, a commercial narrated or a telephone system recorded, our native Bambara speakers are available to provide you with expert voiceover services. Bambara, also known as Bamana, and Bamanankan, is spoken by about 3 to 6 million speakers in mainly Mali, but also in the neighboring countries of Burkina Faso, the Ivory Coast, Senegal, Gambia, Guinea, Sierra Leone and Ghana. 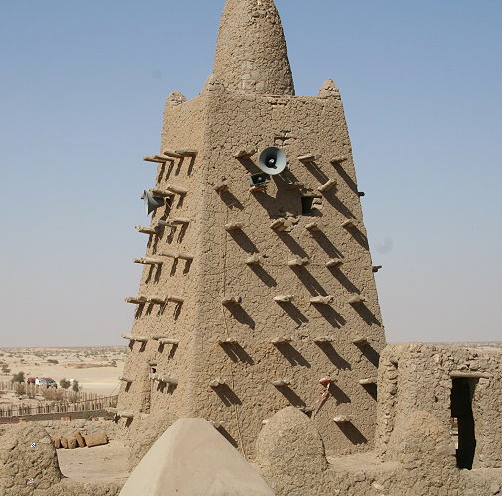 It is the national language of Mali and spoken by about 80 percent of the population. Bambara was an oral language until the French occupied it and then introduced a written form using the Latin alphabet. Since then, some Arabic and N�Ko, a language invented by Soulemayne Kante to give the African people their own alphabet so that they could record their history and culture. Their oral stories are very rich of tales of kings and heroes. Bambara has many local dialects. It is a simple Subject-object-very language. It does not inflect for gender. Gender for a noun can be specified by adding a suffix, -ce or -ke for male and -muso for female. The plural is formed by adding -w to words. Bambara also uses postpositions similar to how the English and French use prepositions. People in Mali include many French words when speaking, complete part of sentence are mixed in in French. One example is the French proposition "est-ce que", which is used in French when speaking, but the pronunciation sounds more like three syllables, �eseke�. Most French loan words are suffixed with the sound 'i', especially when using words that are not found in Mali. In Bambara the word for snow is �niegei�, based on the French word for snow �neige. Since it never snows in Mali, no word exists for snow, so they use the French word, add an �I� and make it their own.